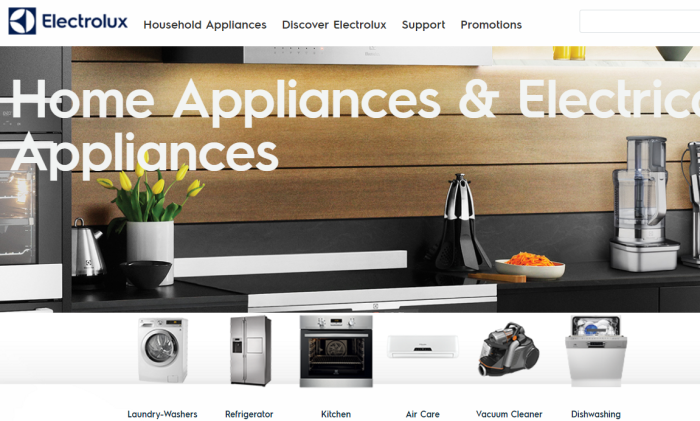 Digital agency DigitasLBi has been appointed to support Electrolux APAC in the re-launch of its website across APAC. The business will be led out of Hong Kong, but will focus on re-launching the website in six markets including: Singapore, Malaysia, Vietnam, Thailand, Philippines and Indonesia. The project includes the full redesign and development of Electrolux website informed by a new customer journey to deliver a single branded experience across all six markets. “We are delighted to partner with Electrolux on this exciting journey and to help bring their “Thoughtful Design” philosophy to life. We are confident our experience led approach will provide significant improvements to the Electrolux customer journey online,” said Damien Tew, managing director of DigitasLBi Hong Kong. Proceeds of merchandises will go to Make-A-Wish Hong Kong while customers can also make donations to support the organisation. ..
“If we had to choose a single word to describe today’s Chinese consumers, ‘connected’ would surely rise to the top of the list.”..